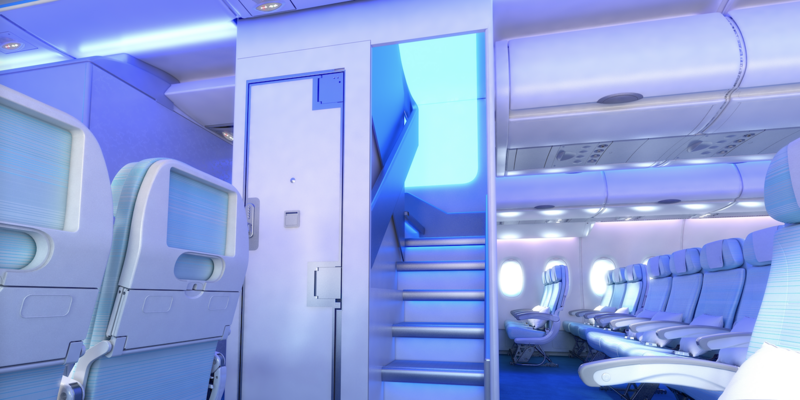 MAC Aero Interiors is entering the Chinese aircraft cabin interiors market through the establishment of MAC Sichuan, a joint venture with Benniao Aviation with a view to providing cabin total technical care support to Chinese aircraft owners and operators. 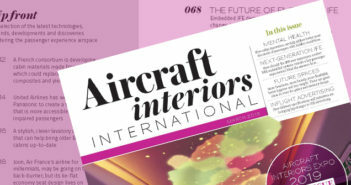 MAC Aero Interiors views China as the fastest-growing MRO market in the world and a major growth contributor in the global cabin interiors industry. However, the company’s research found that ‘most’ Chinese MRO companies focus on heavy maintenance, with segments such as cabin refurbishment less well represented. “The existing Chinese cabin interiors market lacks experienced engineers and one-stop-shop solutions which, in turn, lead to limited competition and high cabin maintenance costs for local airlines. 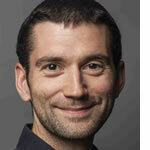 We are here to change it,” stated Petras Akstinas, managing director of MAC Aero Interiors. 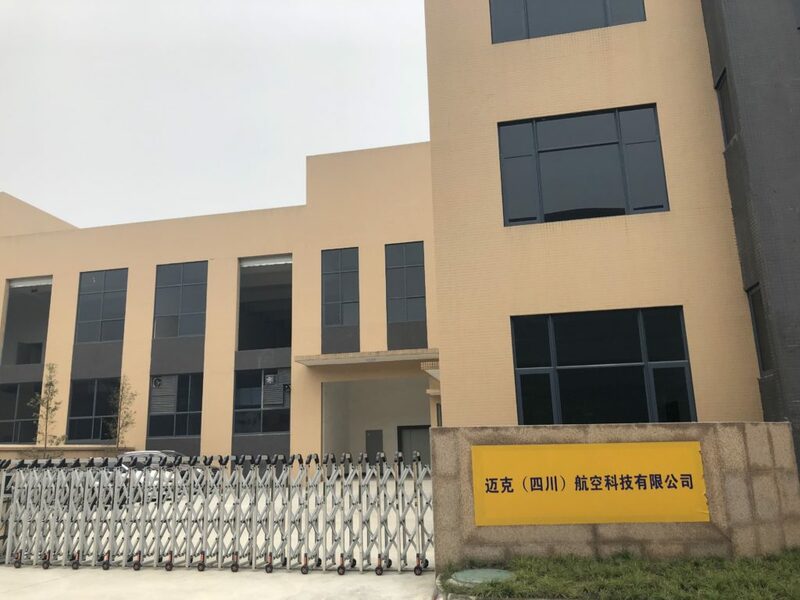 The new company, MAC Sichuan is established at Chengdu Shuangliu International Airport in southwestern China’s Sichuan province (pictured below). The company is expected to provide cabin total technical care support, including design, engineering, refurbishment, maintenance and modification of aircraft cabins, as well as manufacturing and installations of cabin components. The company’s capabilities will cover first, business and economy class cabins, as well as VIP cabins for narrow-body (the Airbus A320 Family and Boeing 737) and wide-body Airbus A380 aircraft types.